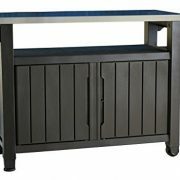 Clear out that clutter from your garage and put things in order with the Outdoor Living Today GGC63SR Grand Garden Chalet 6 x 3 ft. Storage Shed. 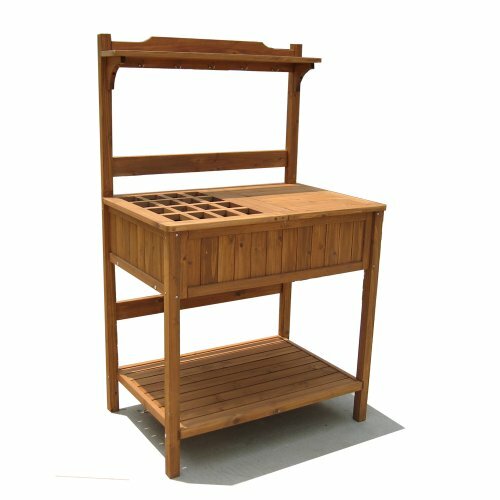 Made with attractive, sturdy Western red cedar, this tool shed features adjustable shelves on one side and a full-height space on the other, so you can arrange your tools and gardening supplies just how you see fit. 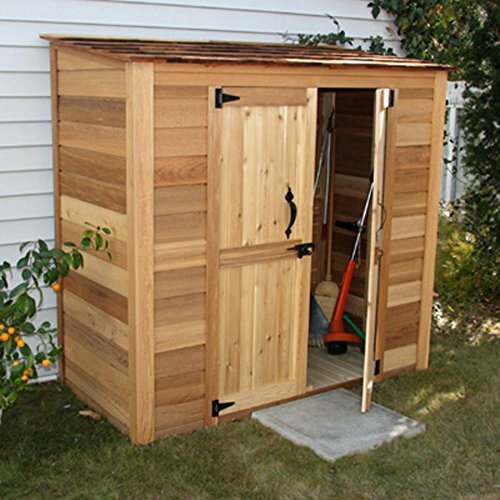 Functional double doors and a cedar shingle roof add to the elegance of this tool shed, earning the name ”Grand Garden Chalet.” Assembly is a weekend project for one or two people. One-year limited warranty included. 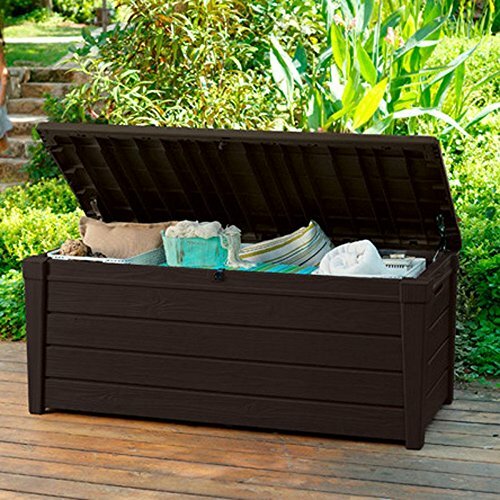 Dimensions Exterior: 6.25W x 3D x 5.8H feet Interior: 6.1W x 2.75D x 5.6H feet Door: 3.3W x 5.2H feet About Cedar Wood Cedar wood is lightweight and resistant to both cracking and moisture rot. The oils of this resilient wood guard against insect attack and decay, and their distinctive aroma acts as a mild insect repellant. Cedar is a dependable choice for outdoor furniture, either as a finished or unfinished wood. Over time, unfinished cedar left outdoors will weather to a silvery gray patina. This natural process does not compromise the strength or integrity of the wood. Another great aspect of cedar is its environmental effect – which is minimal. A renewable resource, cedar wood emits low greenhouse gases. 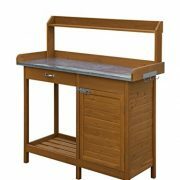 So rest assured knowing that your beautiful cedar furniture is a green choice, too! For your convenience, liftgate service is included with this purchase. This means that upon delivery, the carrier will use a liftgate on the truck to lower your item to the ground. You will then need a dolly or handtruck, or assistance with the product from that point on. Many retailers charge for this service of getting the package off the truck or require the customer to do it themselves. 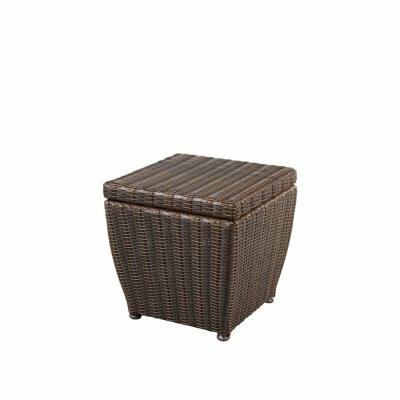 Exterior dimensions: 6.25W x 3D x 5.8H feet. Western red cedar is sturdy and easy to assemble. Versatile design fits into a small space. Adjustable shelving allows for customized organization.